195MB of free hard drive space. This amount can vary depending on the computers configuration and the options chosen to install. Size can vary from 120MB to 295MB. A CD-ROM or DVD-ROM drive. A VGA or higher resolution monitor. A mouse or other compatible pointing device. The upgrade process usually takes anywhere from 30 minutes to an hour to complete. During this time the computer will not be available for use. To begin the upgrade process put the Windows 98 disc into the CD-ROM drive. If the old operating system is running the disc will auto-run. If not then insert the Windows 98 install disc and start the computer. The computer can boot from the disc. An install wizard should appear. Find the option to upgrade and click on it. Navigate through the prompts that appear. The EULA will eventually be presented. Agree to it and move on to step 3. There will be different options for the upgrade. Depending on the users needs there are the respective choices. Typical – most users choose this to let the Windows 98 upgrade install the common installation. This installation has the basic components required to perform common tasks. Custom – users that want to specify what parts of the Windows 98 upgrade they want should choose this. This option gives the most control over what applications Windows 98 installs on the hard drive. After selecting what type of upgrade Windows will install, the upgrade process will begin. Navigate through any prompts Windows gives and the actual process will begin. 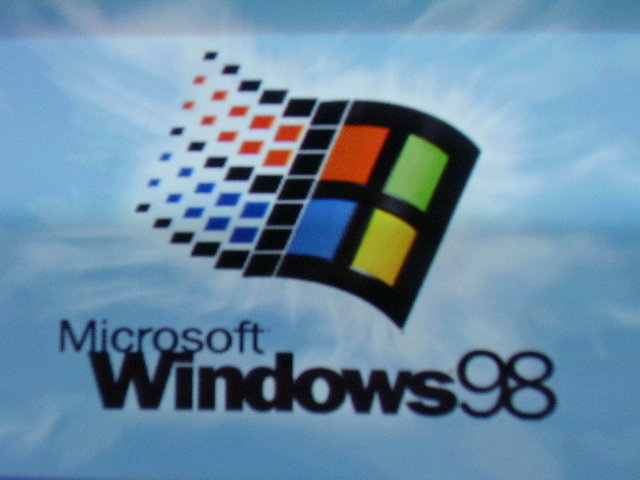 Windows 98 takes control and does not need any user input during this time. Wait for Windows 98 to complete the upgrade. Windows 98 upgrade will then allow the user to enter the time and date and other settings such as that. Do not forget about computer maintenance after upgrading to a new operating system. A good idea is to backup the your personal files like pictures, documents and music as soon as the new operating system is installed or upgraded. The reason for this is that if anything should ever go wrong the user could always restore to the very beginning. The advantage of this is that the system is known to work correctly right after an upgrade or clean install. Do not install Windows 98 upgrade on an empty hard drive. Install Windows 98 Upgrade only on a hard drive that has an existing operating system on it (Windows 95).